Die Gestalten Verlag is a publisher and creative agency mostly known for their 600 books on art, architecture, design, photography and typography. The company has 30 staff members through offices in Berlin, London, New York and Tokyo. What makes a good publisher? A passion for books is a good start. Vision, imagination, and an ability to work with both creative and commercial acumen. The mélange of all these aspects is the fundamental challenge of publishing. Six hundred art books on design, photography, architecture, et cetera. Firmly rooted in graphic design, founders Markus Hollmann-Loges, Andreas Peyerl and Robert Klanten, eventually branched out and became a phenomenon leaving a dent in a myriad of related and unrelated realms, e.g. curation and creation of art projects of all kinds. Gestalten has fine-tuned an approach to design that has successfully translated around the world. Die Gestalten Verlag’s literary emissions look good. Edited and designed by designers for designers and those interested in it. With their extensive range of titles, Gestalten not only seek too enhance and to enrich our reader's lives, but to continually engage with the surrounding creative landscape through the anticipation of new trends and keeping tabs on the rhythmic rollercoaster ride of the pulse of all things related to art. A collaboration that got me excited from the get go was Gestalten joining forces with Monocle. Based in London and acclaimed the world over, MONOCLE has delivered a unique briefing on global affairs, business, culture, and design since it was founded by Tyler Brûlé in 2007. Alongside the magazine, Monocle has created a 24-hour radio station, a film-rich website, retail ventures around the globe, and cafes in Tokyo and London. Three examples of Monocle’s themed books with Gestalten shall be highlighted here: After showing readers how to build a better life, guiding them to good business, one of the more recent books is focused on how to build a nation. 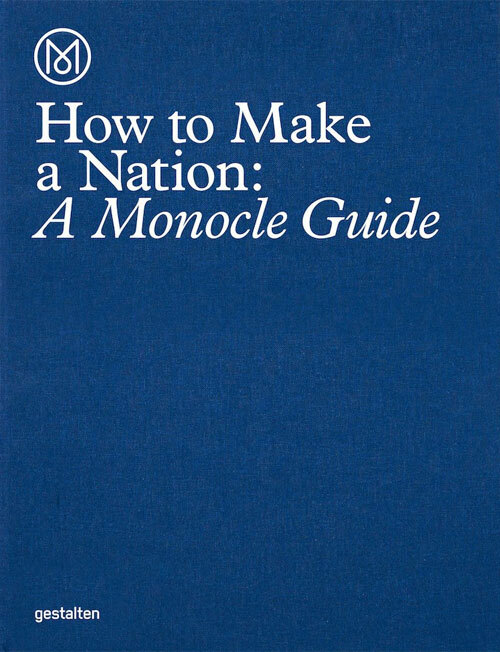 How to Make a Nation: A Monocle Guide is a thought-provoking tome. We are not talking about the usual ingredients, i.e. might, muscle, or nationalism—although you need a good pinch of each of them every now and then. We are talking about “country” as in cohesive community, with values, getting its way with power of the soft variation and compelling offerings of its culture..
At its centre, this country celebrates good education, well-made institutions, and its own people and their skills. Monocle’s “Guide to Cozy Homes” is not only a book for the well heeled home owner but a comprehensive source giving ideas on how to transform your humble abode into a home. 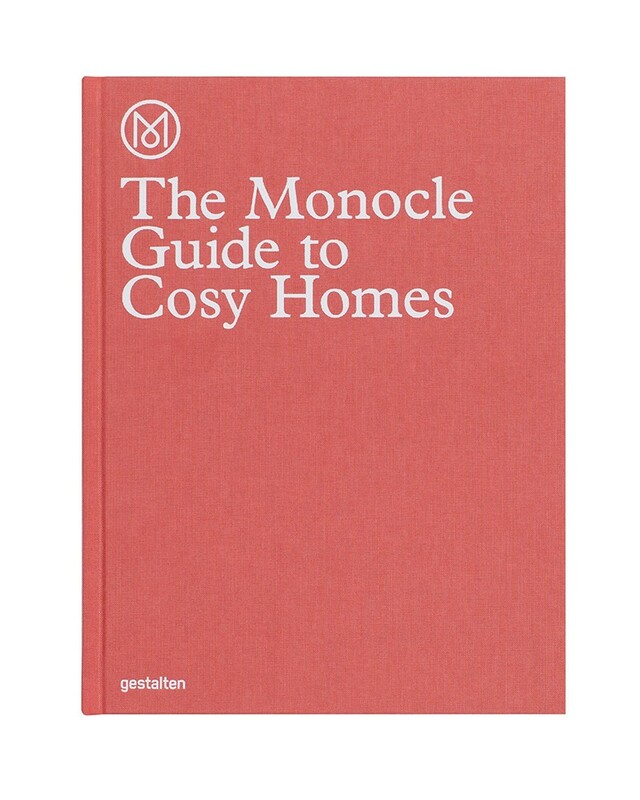 Both a practical guide and a source of inspiration, The Monocle Guide to Cosy Homes tackles the process of creating a place where you feel comfortable spending most of your time in. The objective is not the depiction of pichturesque prefabricated soulless warehouse style perfection but of homes that are lived in and the people that created them, all the while being holistic in its approach and covering known and unknown corners of this earthround. The Monocle Guide to Cosy Homes illustrates people that are not picture perfect but have signed of serving what good homes should do, i.e. provide a place to live, which comes with wear and tear that is caused by the inhabitants. These homes are not married to specific geographic locations but are dotted around his earthround and more often than not found in places where you would least expect them. 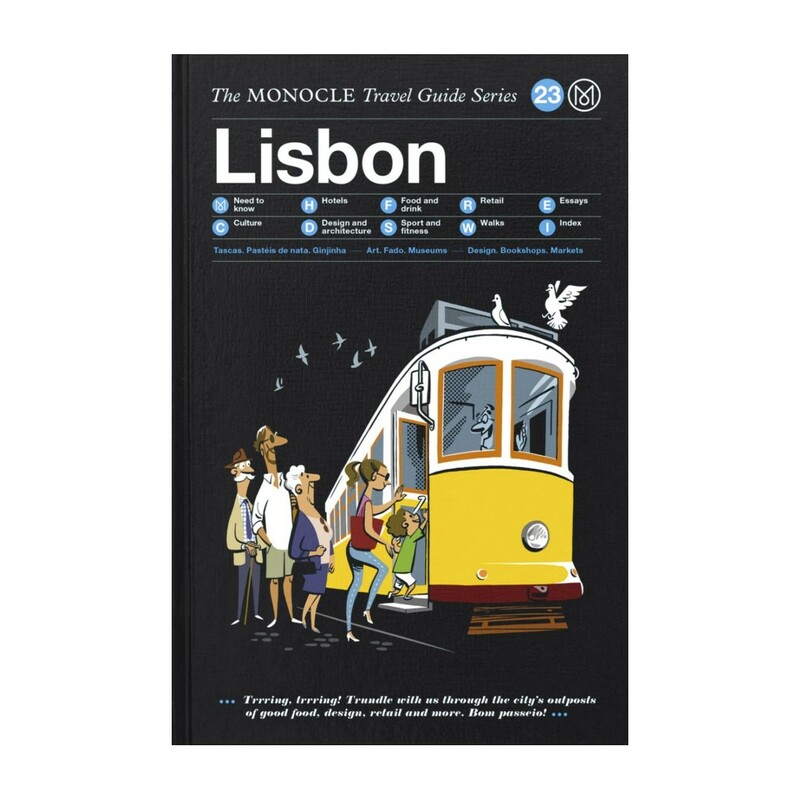 Gestalten / Monocle’s Travel Guides have covered all major destinations. One of the more recent ones, covers the city of Lisbon – an intrigueing one to say the very least. Restaurants, museums, hole in the wall eateries, architecture to be found off the beaten path as well as hotel recommendations , artisan workshops and shops – Monocle’s guides shed light on it all that often helps me discover new places despite having visited some cities they have covered multiple times.